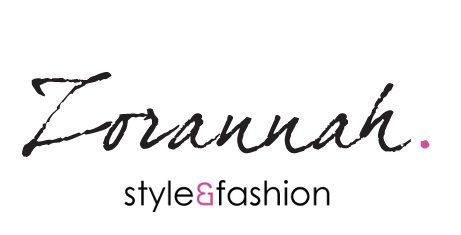 Zorannah's Fashion Corner: Good Morning! I have more pictures from Milan, but here is todays outfit :-) i went to drink with some friends and after that I watched Academy Awards at friends house. But since it is 5 am in Serbia, and Oskars are still on TV and I'm a bit bored so I decided to put a new post..
amazing look! Love the red details of the accessories and love your bag!!! Hope you'll visit my blog! Thanks! i LOVE your beanie and the red shoes are GORGEOUS ! Loving the monochrome with a splash of colour! majica i torbaaa mmmmm! odlicnoo!